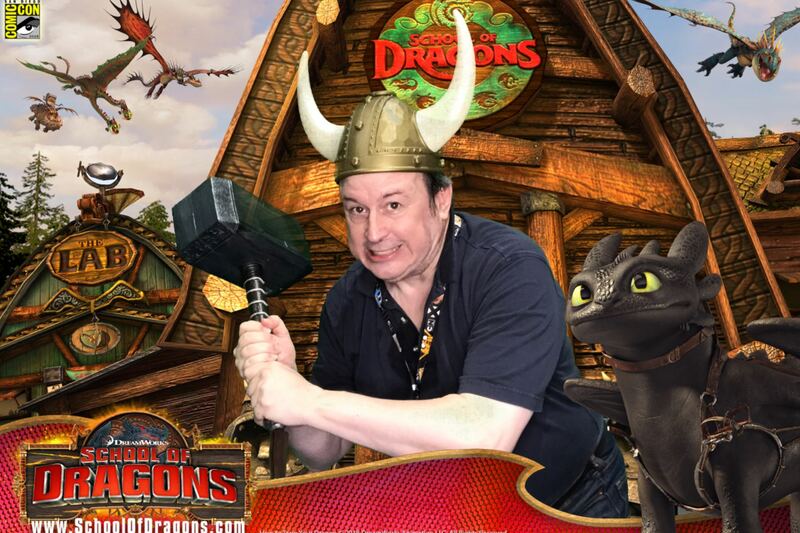 Somehow, I don’t think hammering a dragon is a good method of training them. But Neopets’ promotional strategy worked. Here I am posting about it.